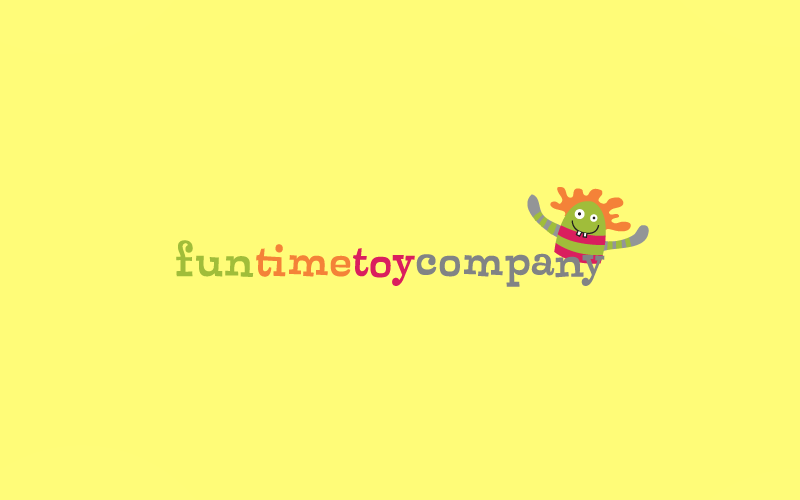 Fun Time Toy Company wanted a site to transform the way that they did business online. 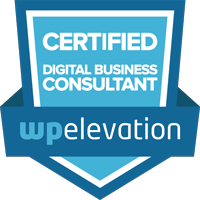 They were saddled with an outdated eCommerce system, which was not allowing them to keep pace with the latest developments in web technology. Picture and Word gave them a modern, playful design which has increased their sales and is a delight for the client to manage. Picture and Word host the site and ensure that page-load speeds are really fast, meaning that Google will view the site in a great light. Useful tips direct to your inbox?